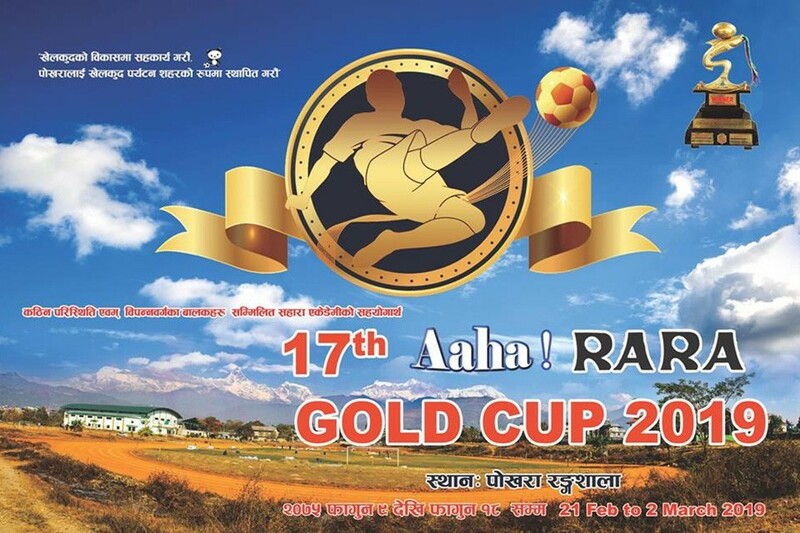 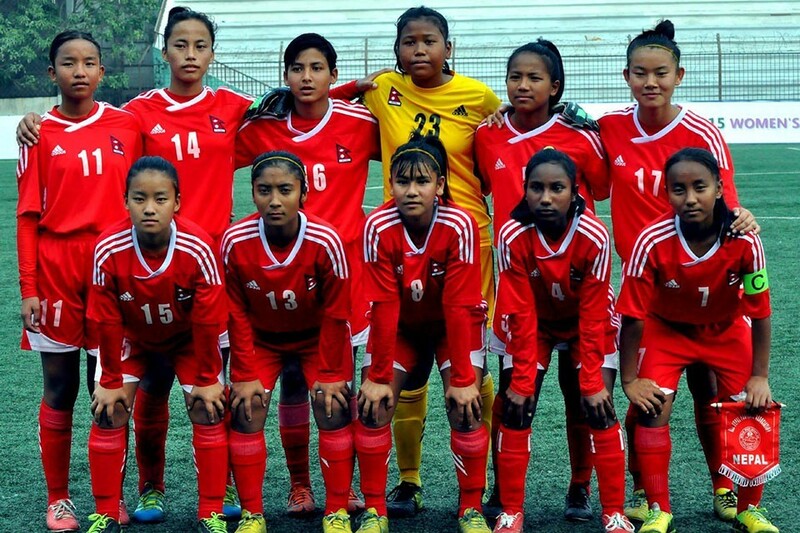 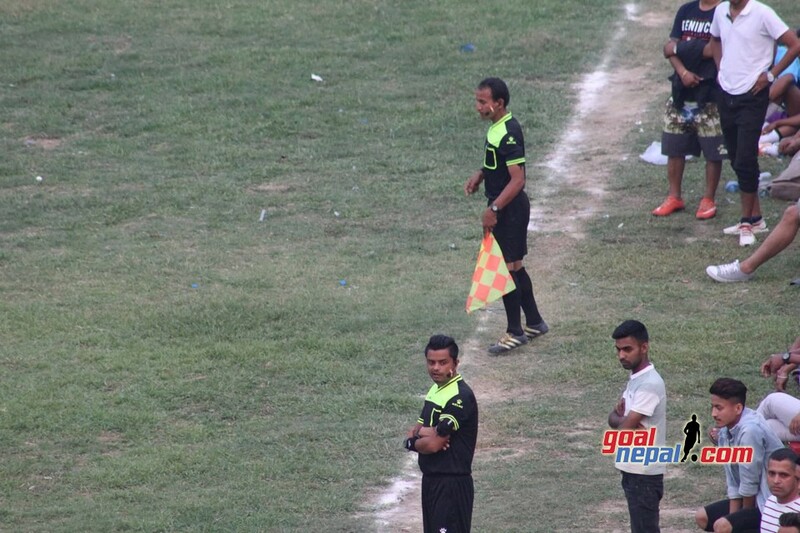 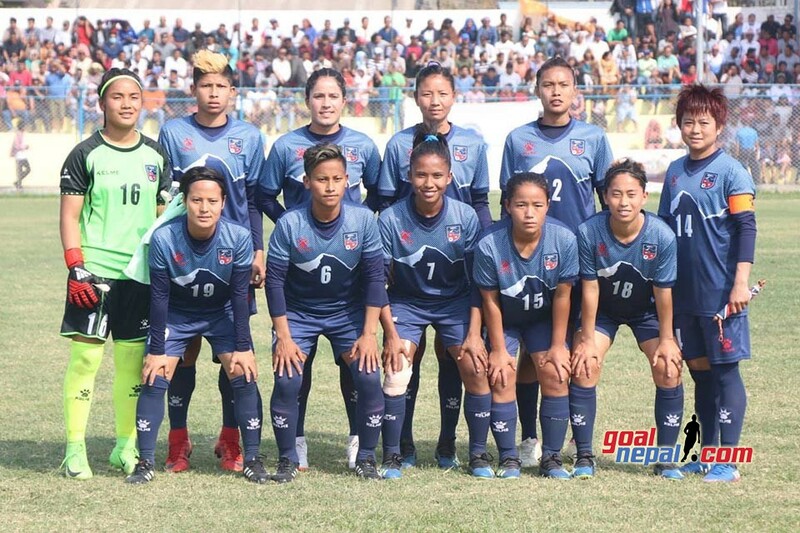 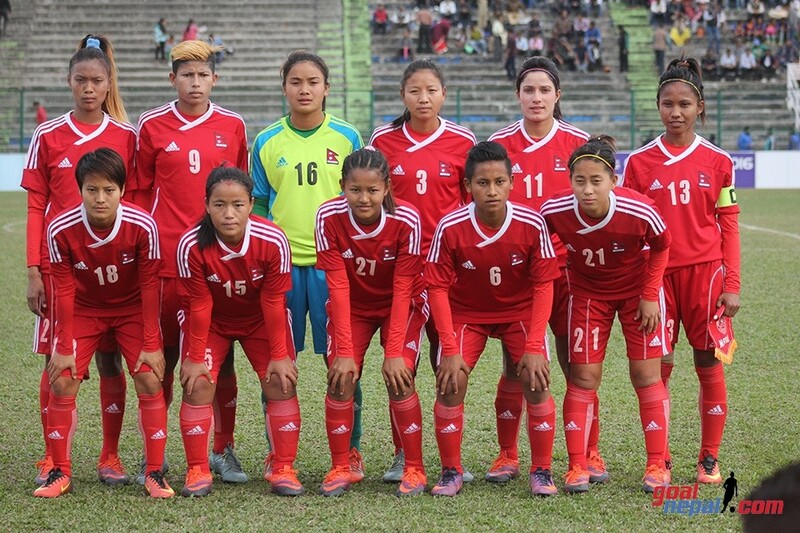 Nepal women's team is playing against India women's team in Hero Women's cup today. 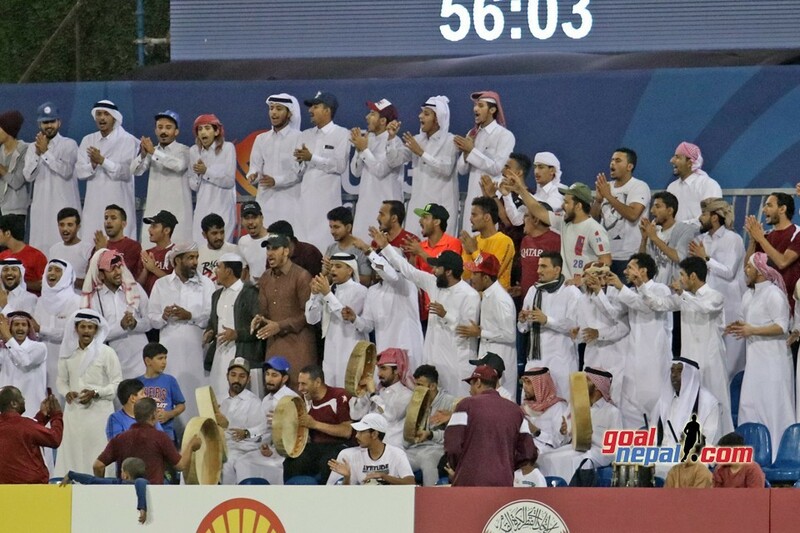 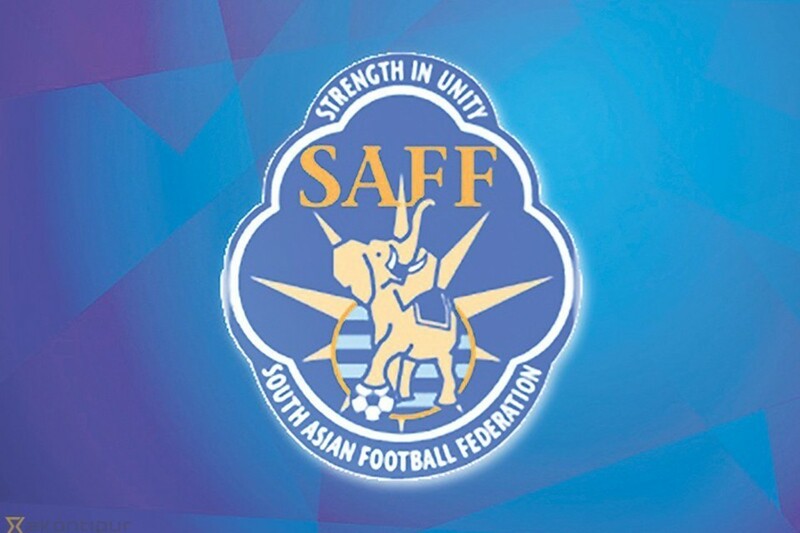 The match will be played at Kalinga stadium, Bhubaneshowr at 7:15 PM NST. 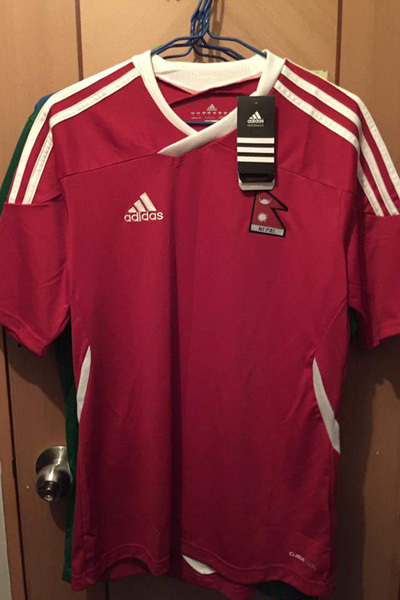 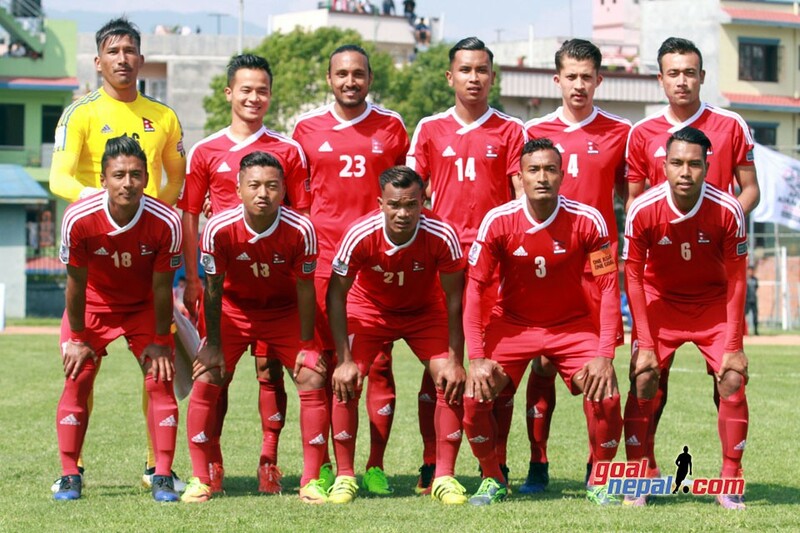 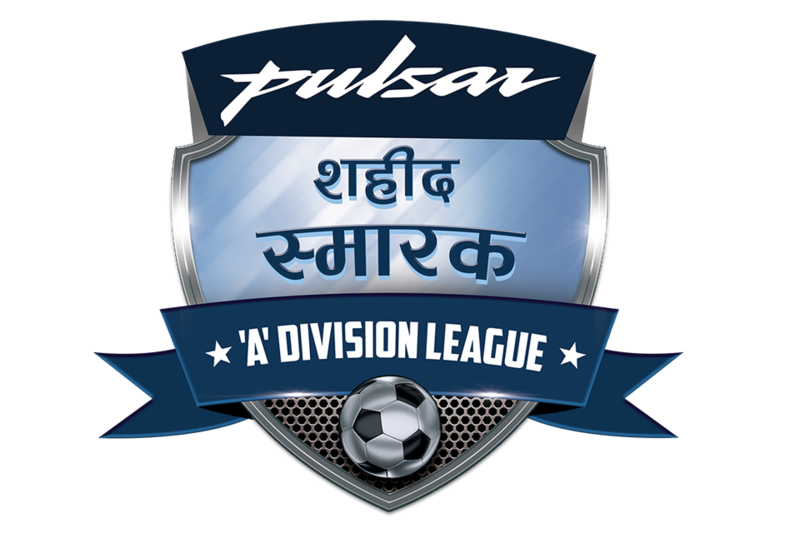 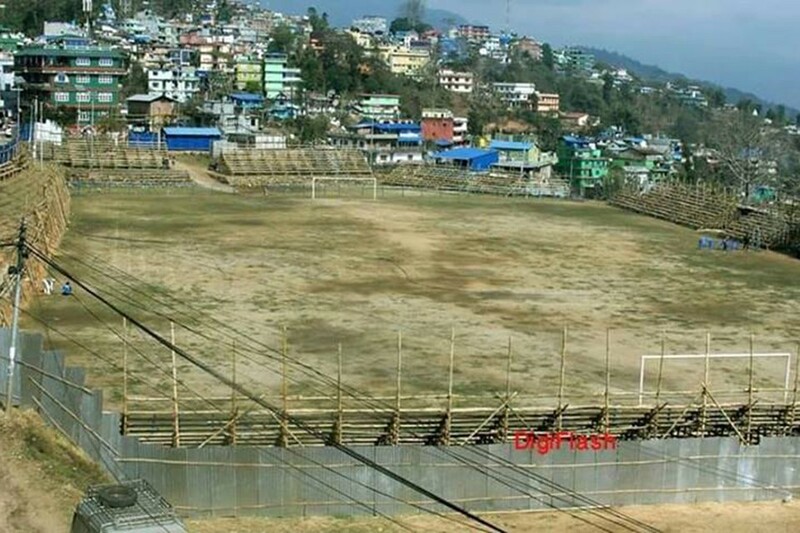 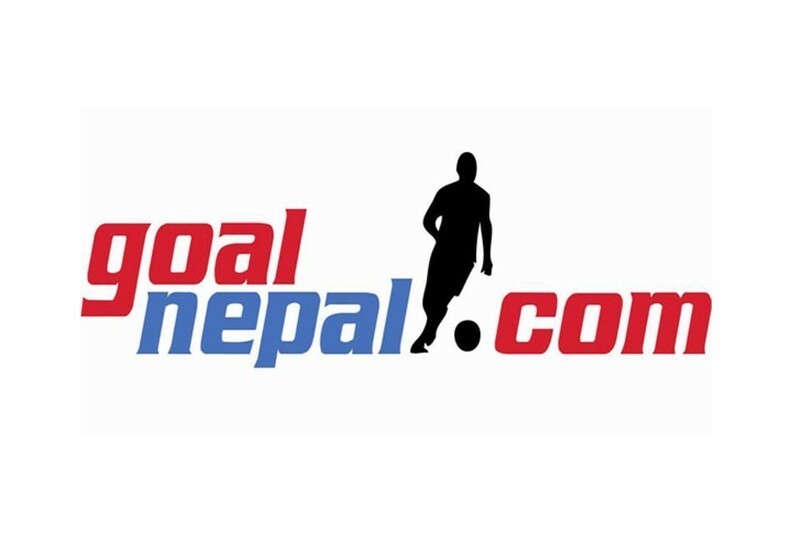 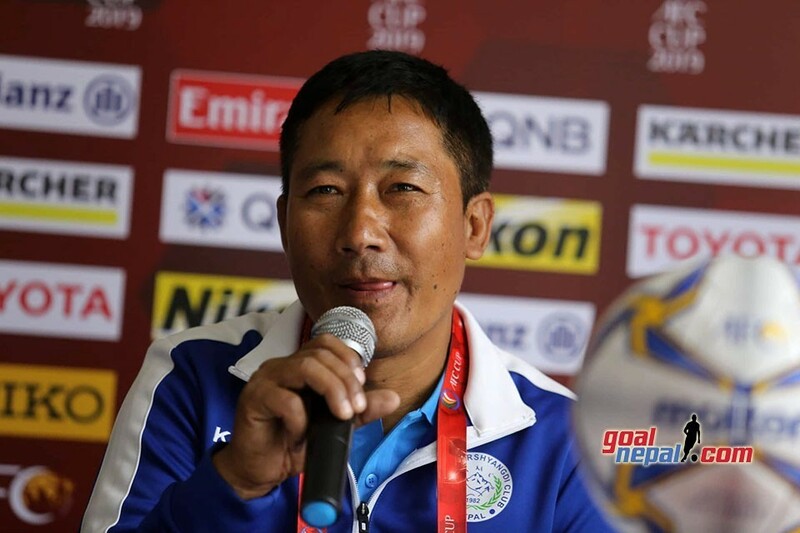 Nepal must win the match to remain in the fray. 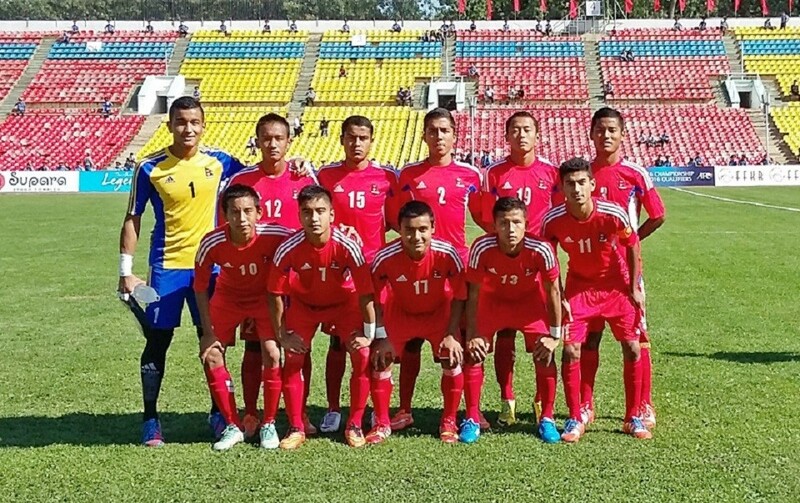 Cheli lost to Myanmar 3-0 while India defeated Iran 1-0 in their opening matches. 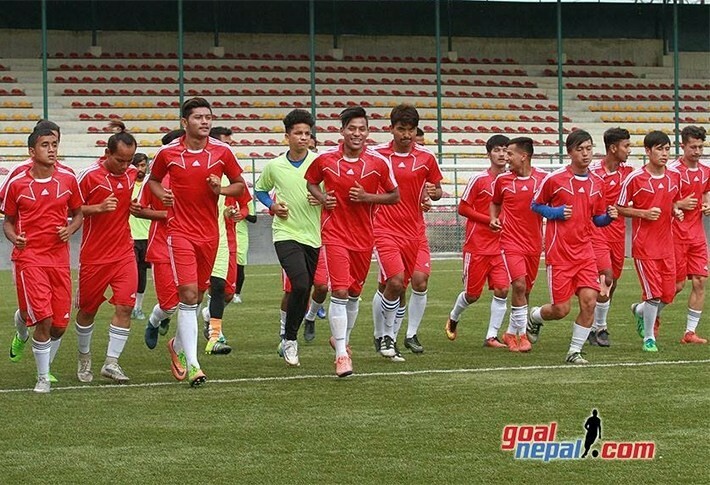 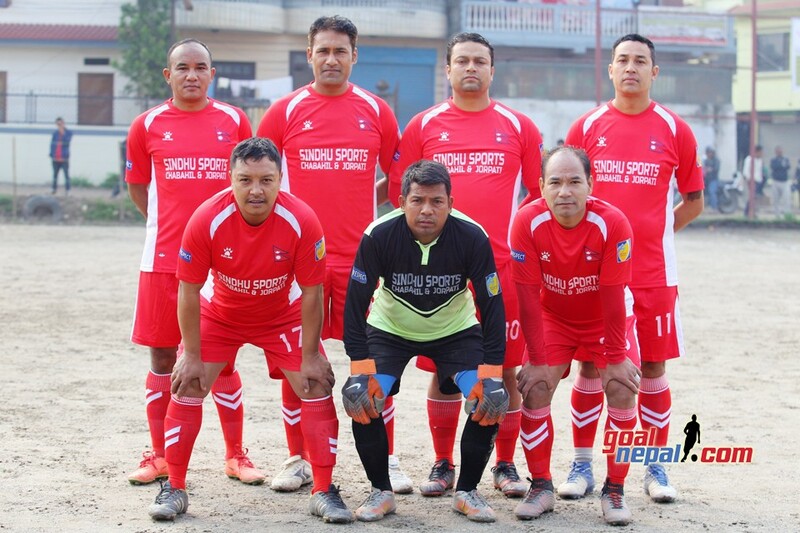 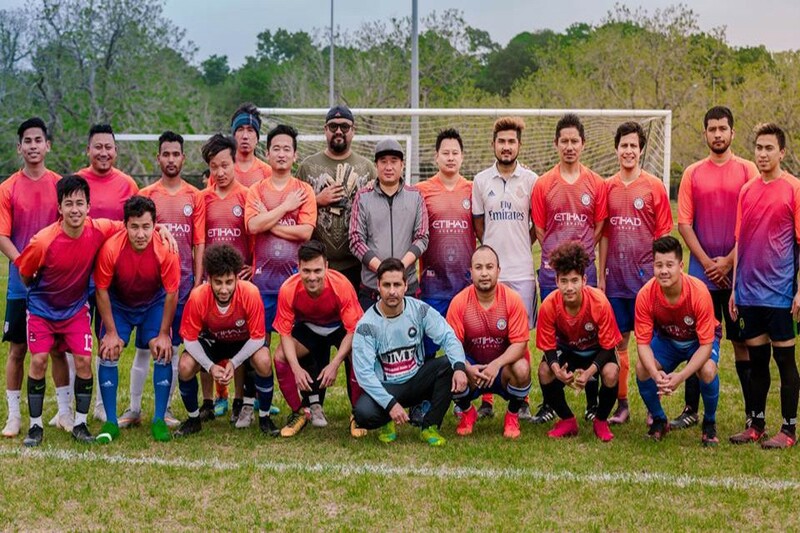 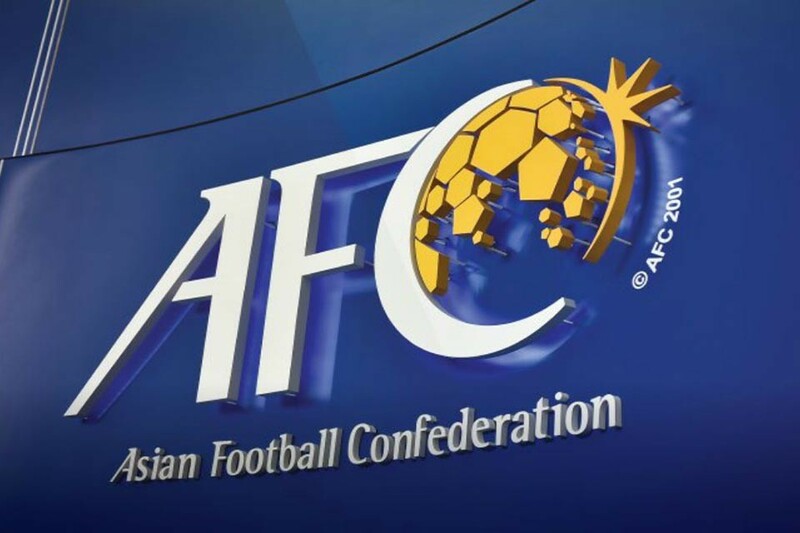 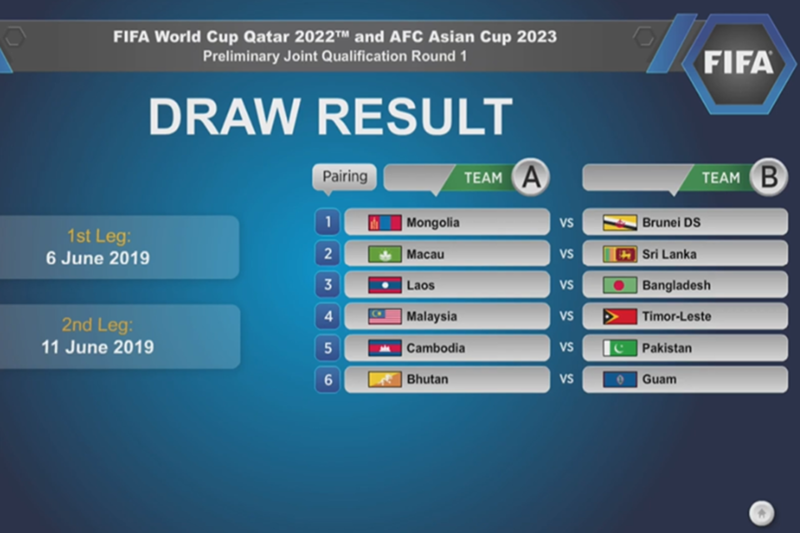  Nepal, India, Myanmar and Iran are participating in the 4-nation tournament. 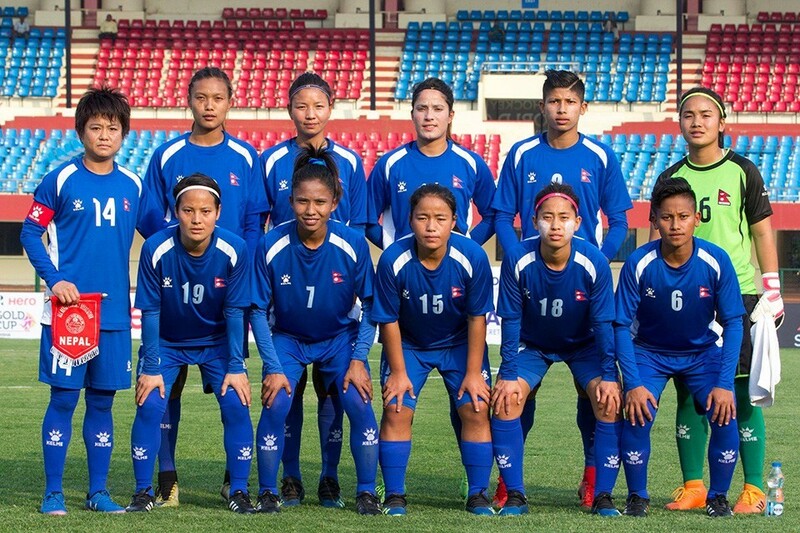 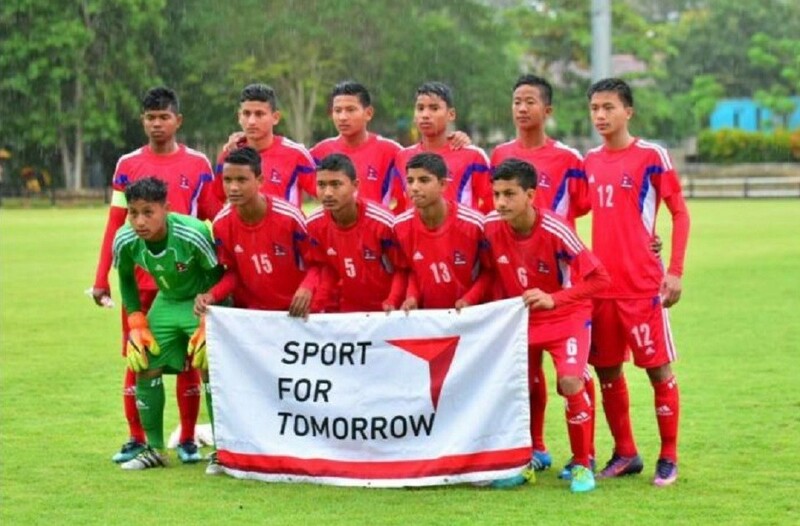 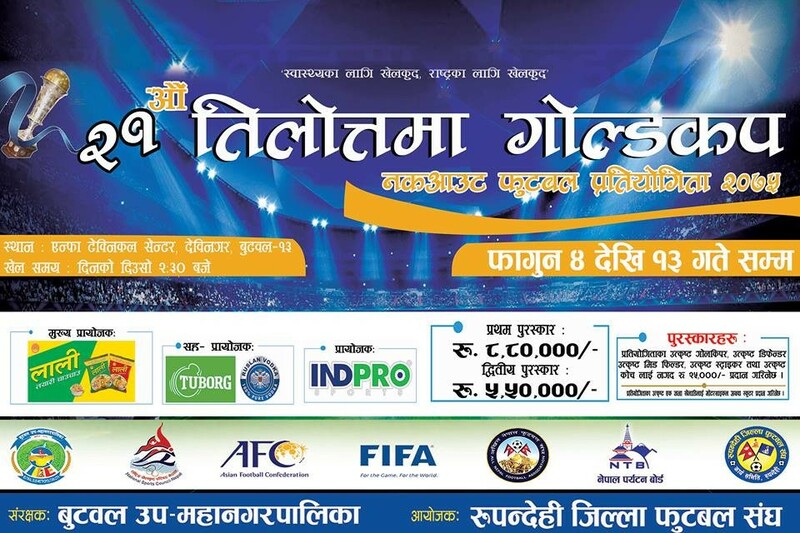 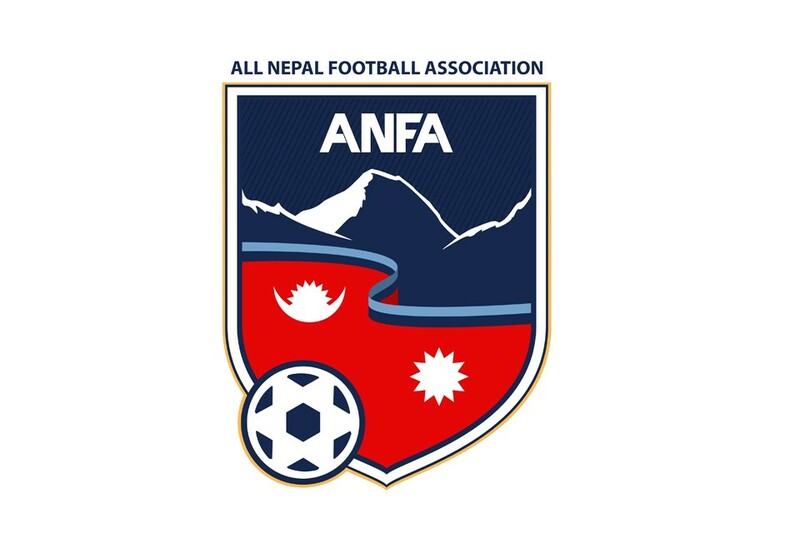 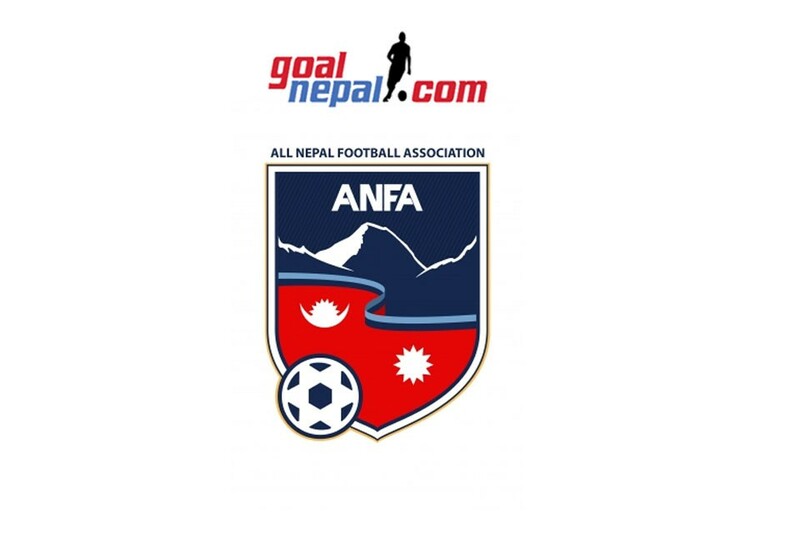 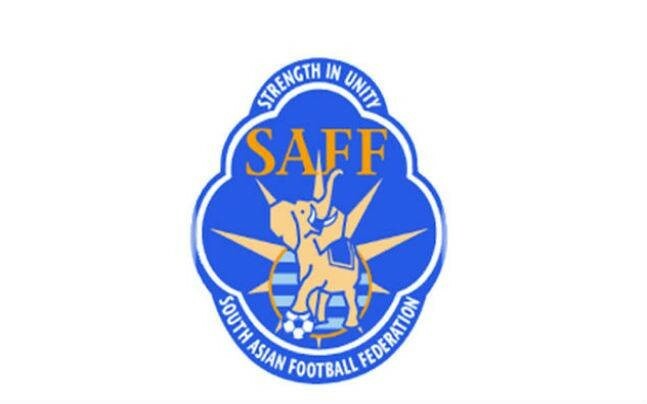 Nepal is taking this tournament as a preparation for upcoming SAFF Women's championship 2019.